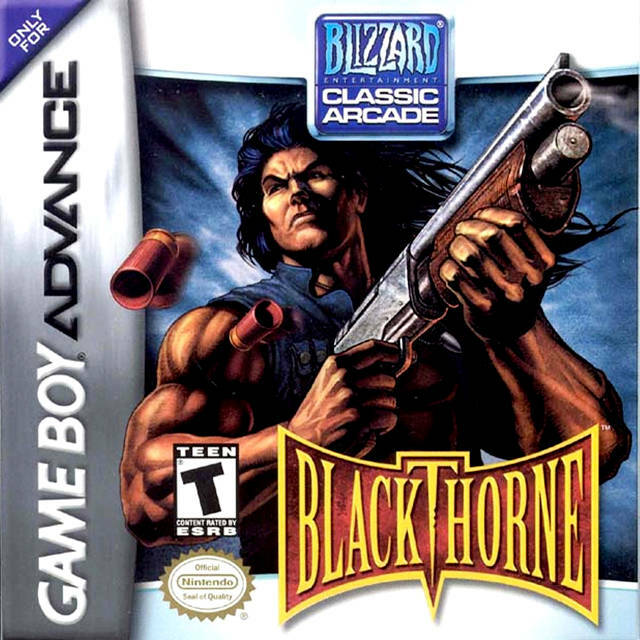 In celebration of Halloween, Blizzard Entertainment has released the classic platform shooter video game Blackthorne (1994) for free as a digital download. Visit your Battle.net Account page and head over to the Download Game Clients section (USA|Europe). 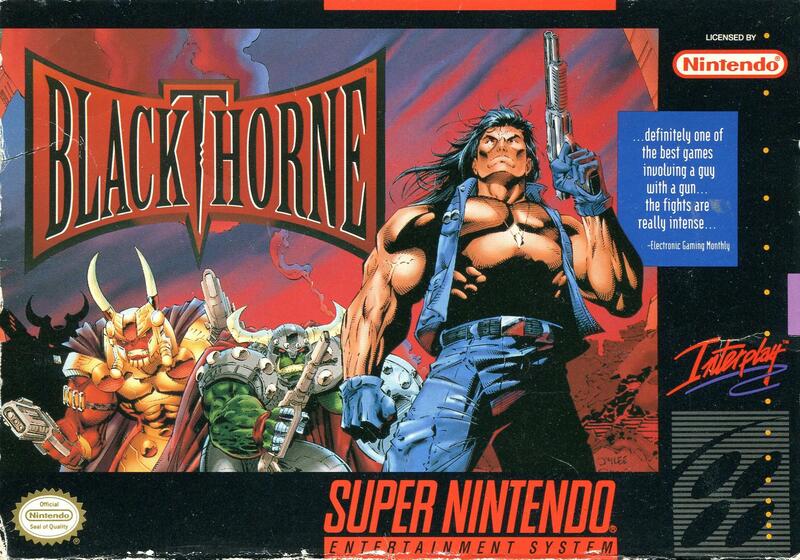 Browse down to the Classic Games section to download the Blackthorne game. 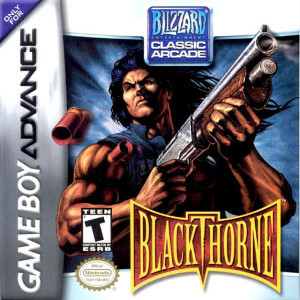 The game was originally published by MacPlay/Interplay Productions, Inc. Blizzard Entertainment purchased the rights Blackthorne, Lost Vikings and Rock’N Roll Racing a few years ago and republished them for the Nintendo Gameboy Advance. 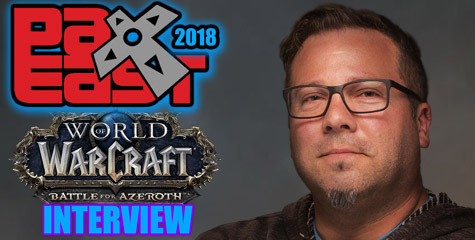 It is highly curious to see Blizzard release this game barely a week away from BlizzCon 2013. 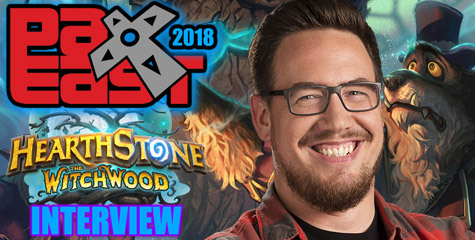 It could be nothing, but … considering Blizzard created the Hearthstone team for Free-to-Play games, what if Blizzard was preparing to announce a Blackthorne game sequel or a different type of genre based on it? Or … what if this surprising release is heralding a new novel based on Blackstorne? Ok … Ok. Just hopeless speculation. I have spent several hours playing Blackstorne for the first time. It reminds me so much of “Flashback”, a similar platform genre. Blackthorne is simple, yet a bit troublesome to master. 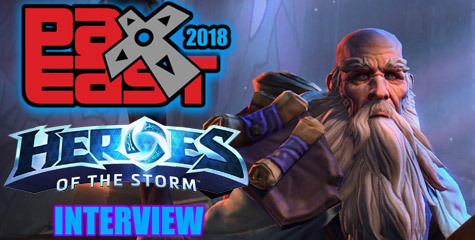 It still has the addictive element of all Blizzard games. Long levels with puzzles. The hardest part for me has been to key the long jumps that usually result into my character falling to its death, but practice makes you better; or timing when to shoot — especially killing the guys with the small pistols isn’t easy. Everything else is just cool to play through and figure out your way to the next level. Check out the Keyboard Controls.